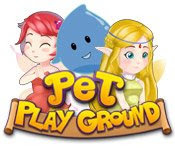 Pet Playground is a brand new time management casual game with eye-catching fairy theme entities. Assisted by elder sister Eugene, you play as Ellen Moonlight, a lovely young fairy girl in Wonderia. Life in the fantasy land is beautiful, but not to the neglected fairy pets. 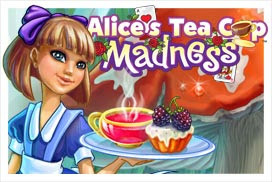 Help her cure lonely hearts as she travels through five different fantasy locations. 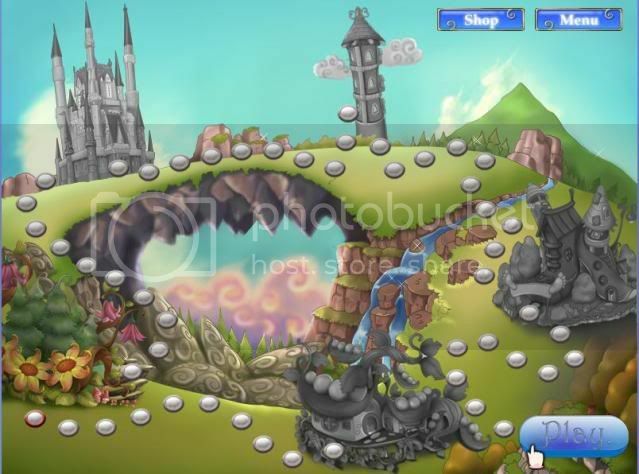 Unlock upgrades and magics as you follow Ellen's little adventure in Wonderia. 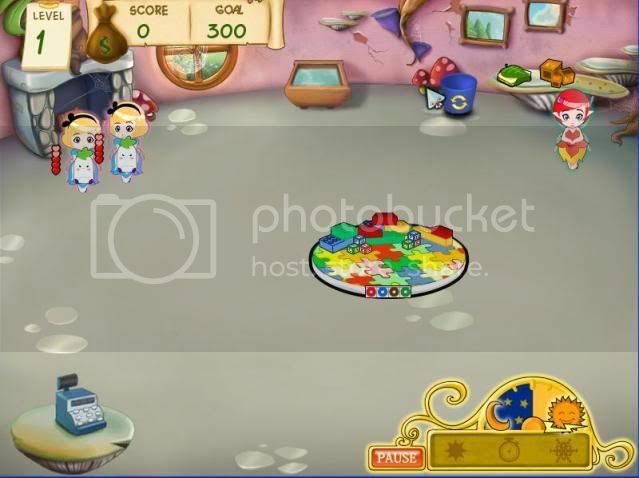 Pet caring is never as fun as Pet Playground!